Who: Melbourne, Australia based quartet. Sound: Psychedelic songs from beyond the void. 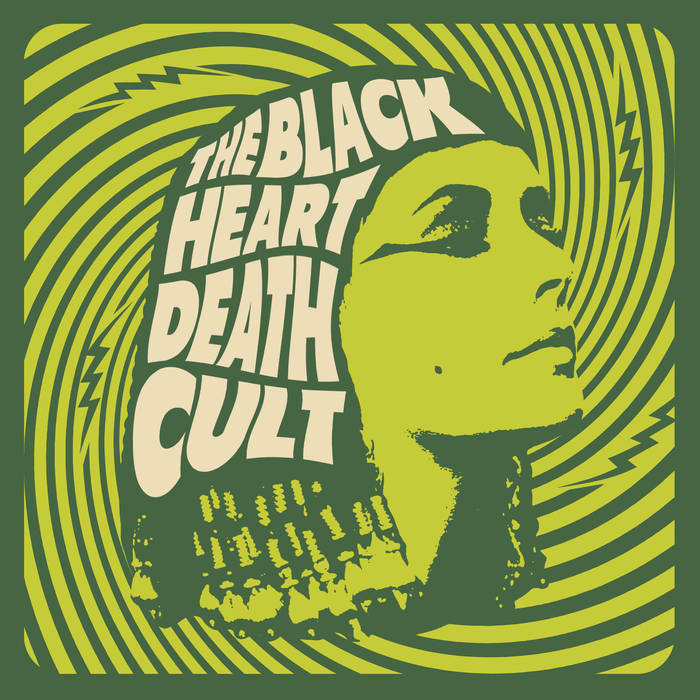 The Black Heart Death Cult blankets their listeners in churning fuzz and spacy drones. A few sitars are thrown in for good measure. TFN Final Take: The Black Heart Death Cult has been together since 2015. While they’ve released singles and b-sides, their self-titled debut has finally dropped from beyond the ether. 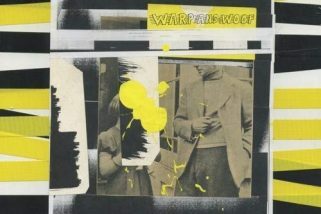 The group is never shy about its intent and the album proudly wears its influences on its sleeve. The first two tracks, “Setting Sun” and “She’s a Believer,” seem to take pages directly out of the Christian Bland/Black Angels camp. What really intrigues me about the album is the dark, drony references to 90’s alt-rock. “Black Rainbow” burns with a molten passion, I almost expect Thom Yorke to start singing. “Rainbow Machine” turns Jerry Cantrell into a slower burn. “Seven Gods” brings a real Elephant Stone/Beatles vibe to the table with an encompassment of “Within You Without You/Tomorrow Never Knows.” The album as seemingly dark and apocalyptic as it can be, also uplifts. “Davidian Dream Beam” sits on a base of crunchy churn while Sasha L Smith constructs vocal towers to the heavens. The mantra masters and void lords of The Black Heart Death Cult have put three years of work into their debut. The album understands it psychedelic workings quite well as it scorches, burns and churns its way across the fabric of space-time. What could start out as a quick dismissal immediately pulls you in deeper and deeper with each listen. With all the great music coming out of Australia lately, The Black Heart Death Cult have easily become something to watch.